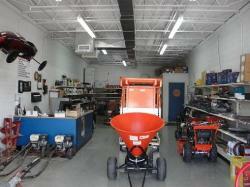 Since 1997, Livingston Rental Center has been serving homeowners and contractors with virtually all of their rental equipment needs. Whether you are in Overton, or its surrounding counties, we are waiting to be of service to you. If you have the job, we have the tools! We are locally owned and operated. Our goal is to be the best rental store in the area, not the biggest. Our friendly and knowledgeable staff can provide you with instruction and advice on how to use each piece of equipment we rent, regardless of whether you are experienced or just starting out. 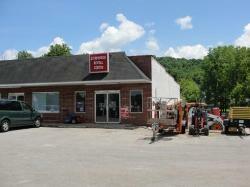 All of us at Livingston Rental Center want your project to be a success. We know that when you’re satisfied, you will come back to let us help you on your next big project!